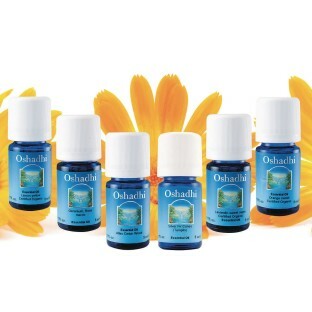 Contains 6 pure, single note essential oils with familiar scents that can be used for Reminiscing. 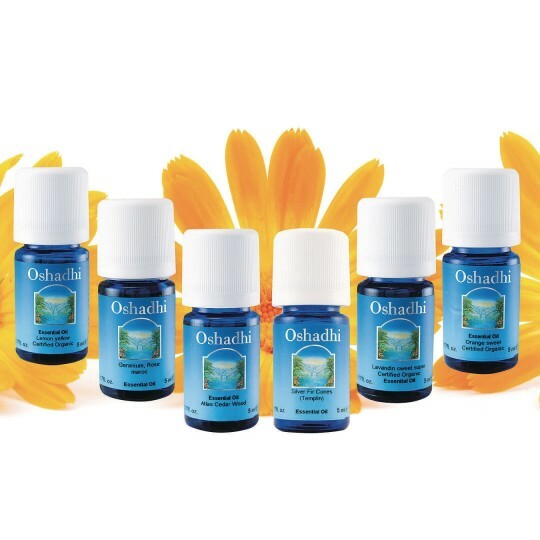 The kit includes six 5ml bottles of the following scents: Cedar Atlas, Silver Fir, Geranium Rose, Sweet Lavender, Sweet Orange, and Lemon Yellow. An array of sweet-smelling, therapeutic essential oils to soothe, relieve stress, and rejuvenate - all packaged in glass bottles.